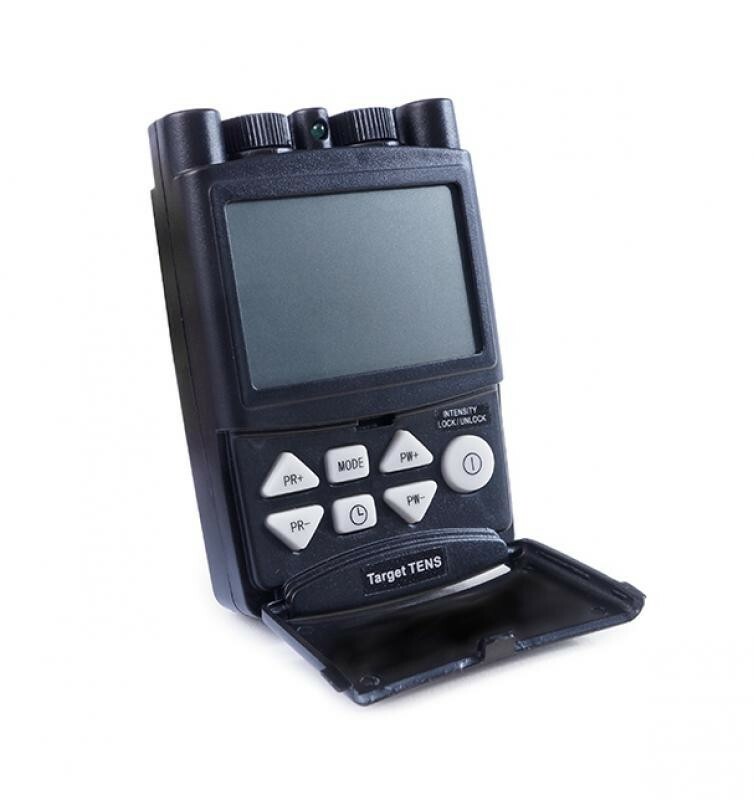 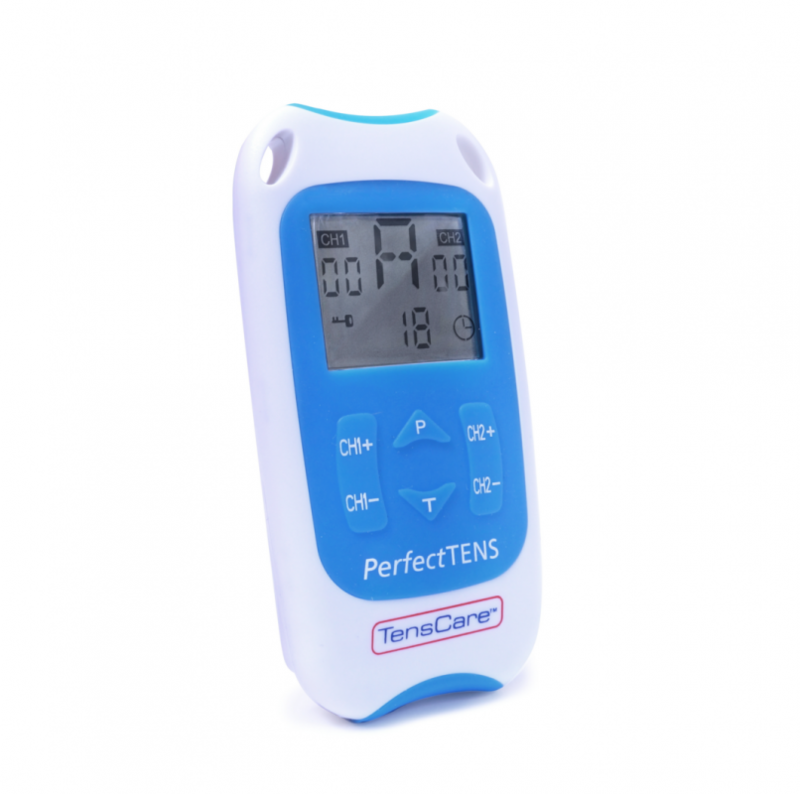 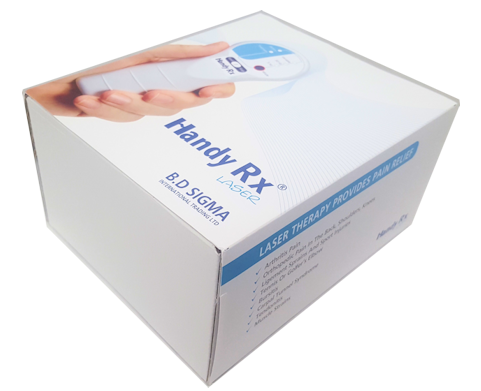 Handy Rx is the perfect product for people looking for non-invasive hand held laser device for pain relief at home. 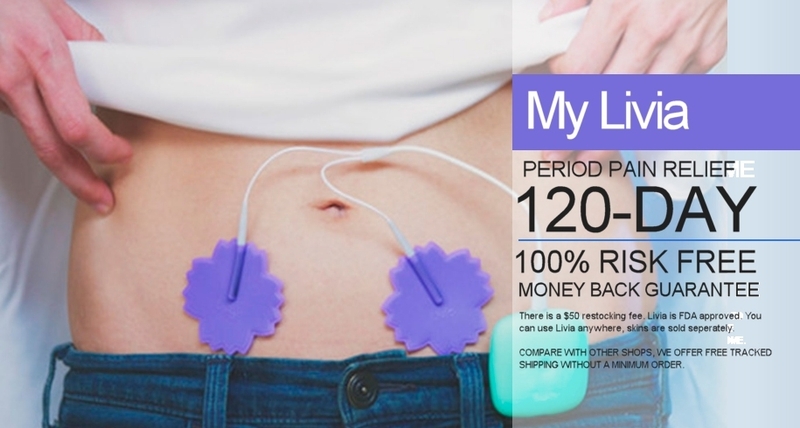 Say goodbye to pads and wires. 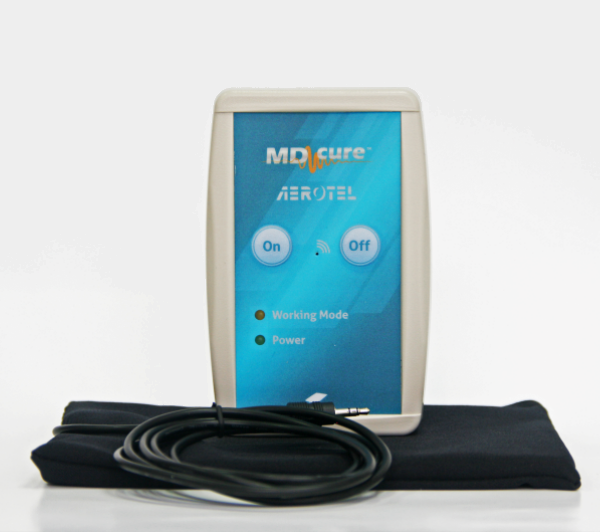 Use it at home or at work. 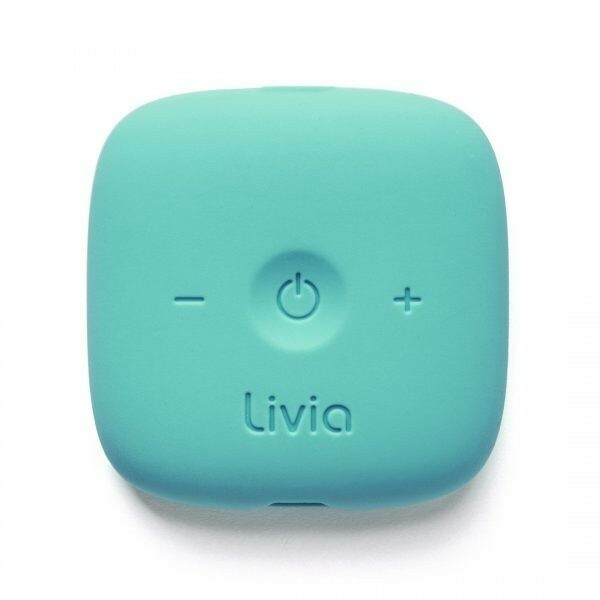 Fast, effective, simple. 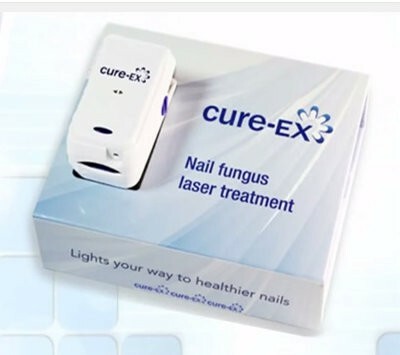 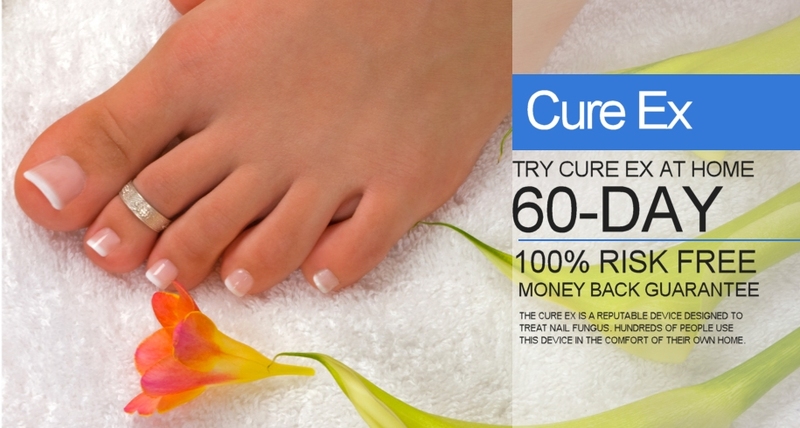 Buy Cure Ex for only $279 and say goodbye to nail fungus. 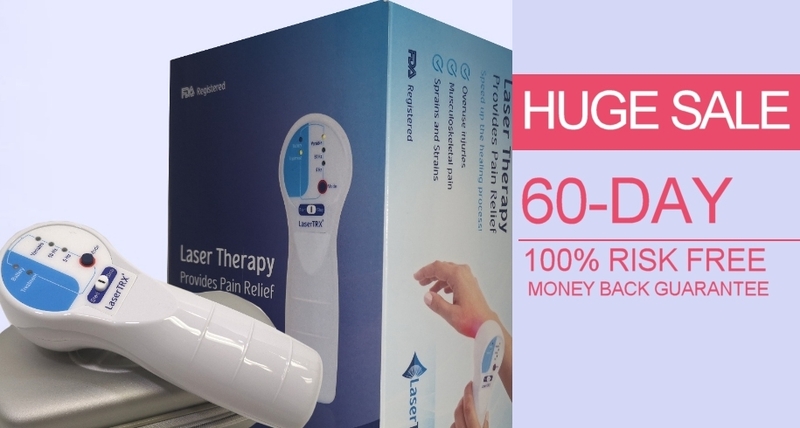 Easy to use, small, effective and painless laser treatment.